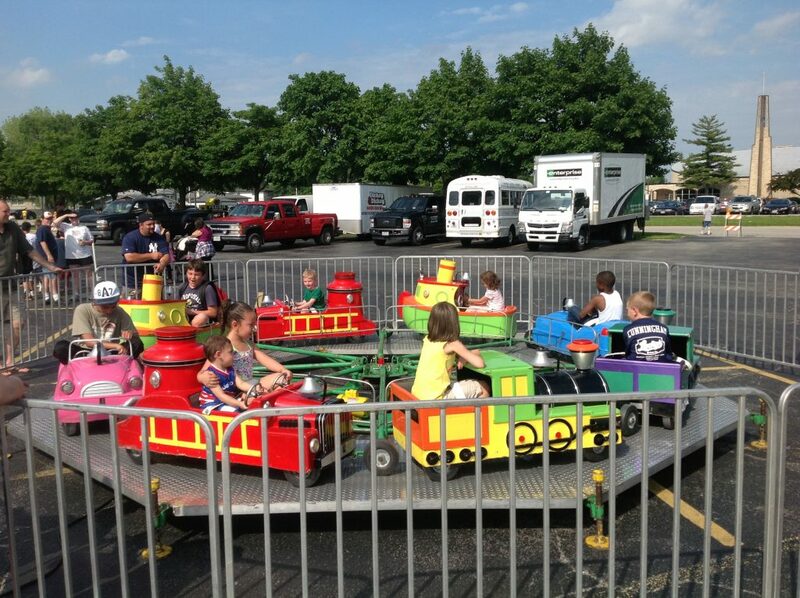 Let Awesome Amusements professional planners take the worry out of your next event. 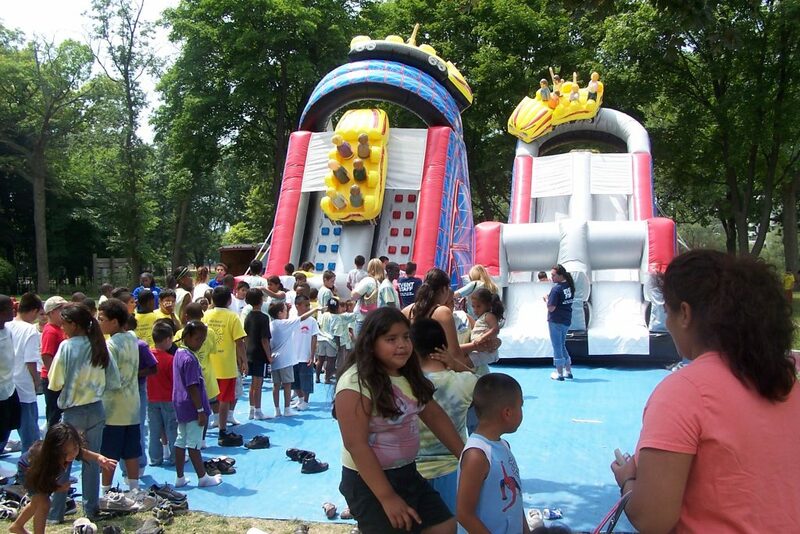 Servicing Chicagoland since 1982 we offer everything needed to make your church outing a success. Need suggestions? We are here to help. If you are responsible for putting together casino night, games, concessions equipment, carnival rides, or if you just need one or two inflatables we have you covered.,Awesome Amusements houses one of Chicagoland’s largest selections of quality party rentals. 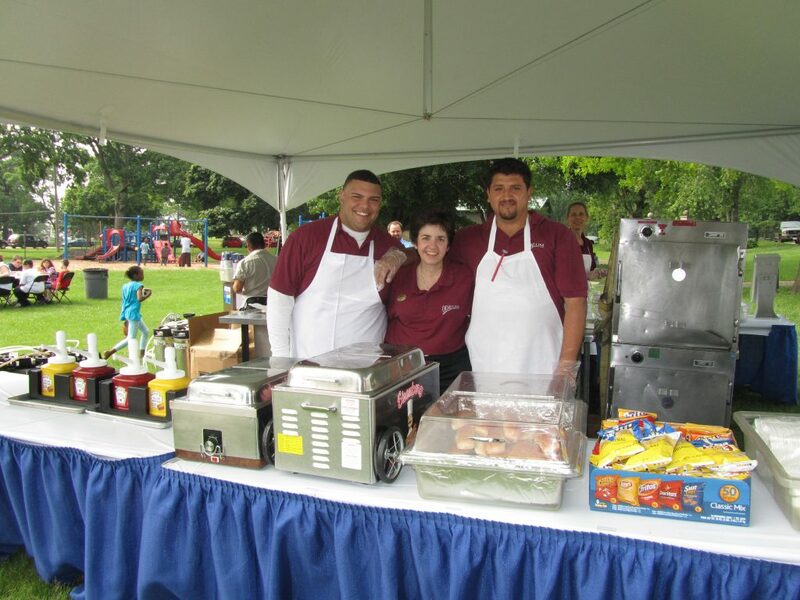 Our experienced staff is there to deliver, set-up, and supervise making certain your ‘truly awesome’ event is a success.